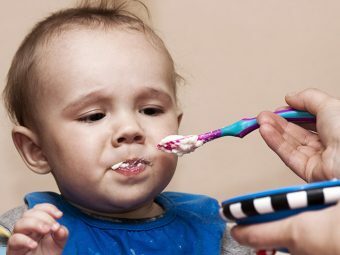 Has your baby just started weaning? Are you thinking of introducing rice water in his diet? Do you wonder is rice water good for babies? If you answered yes to any one of these questions, you might want to read our post. Rice water is the starch that forms on boiling rice. 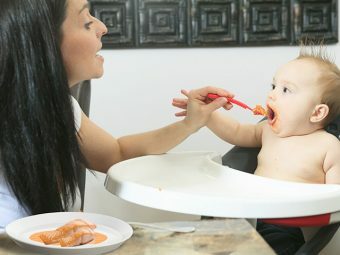 Most mothers prefer feeding the baby rice water before introducing mashed rice in their diet. 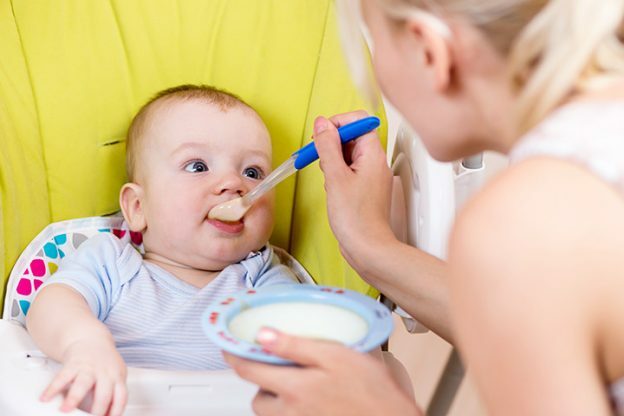 Before you begin feeding your baby rice water, you should know why it is good for babies. Read this post and find out all about rice water and how good it is for babies! Rice water for diarrhea for babies? Yes, rice water is an effective cure for diarrhea and other gastrointestinal problems. A research paper by British researchers concludes that oral ingestion of rice water could efficiently decrease stool output in babies (1). It helps treat mild to moderate gastroenteritis. Take one cup of rice water and boil it in 3 cups of water for 15 minutes. Give your baby 4 oz. of rice water every four hours or until the symptoms abate. Did you know that rice water could help cure your baby’s eczema? As incredible as it sounds, it’s true. Young babies are often victims of eczema, a common form of dermatitis. The condition is extremely uncomfortable. Take 2 cups of rice water and mix it in your babies bathing water. 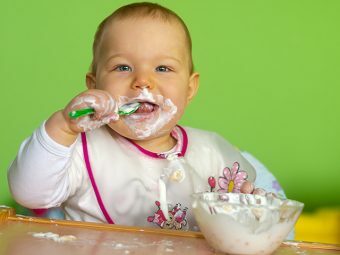 The oils present in rice will moisturize your little one’s skin, soothing the dry patches of eczema. Rice water can also help bring your baby’s fever down. Simply, boil the rice in 2 to 3 cups of water until the rice is cooked. Strain the water and feed it to your infant in small portions. Regular consumption of rice water helps energize your infant instantly. Rice water contains high levels of carbohydrates that help fulfill your baby’s energy requirement after a long day of play. Also, rice water is easily digestible. Rice water does not contain enough minerals or proteins to serve as a replacement for the minerals your baby loses during diarrhea. 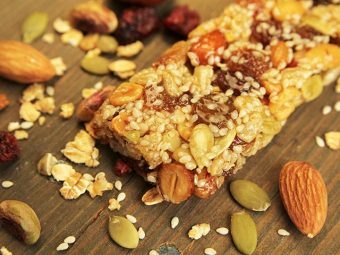 It also lacks potassium and sodium, which are the most important minerals. If a baby suffering from diarrhea loses around 10% of his body weight, he may experience severe dehydration (2). Get him to a doctor immediately. Remember, rice water should not replace milk or formula milk as it does not contain enough nutrients. You can mix rice water with formula powder if you do wish to combine both. Making rice water is extremely easy and requires minimal ingredients. Place rice in a saucepan and add water to it. Boil until the rice is tender. Strain the rice and collect the water. Your rice water is ready. Dilute the rice water and plain water before serving to your baby. 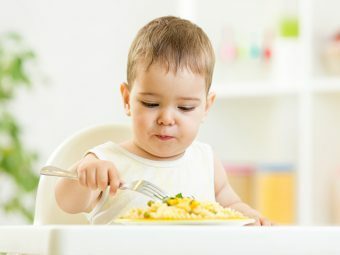 To conclude, you can safely introduce rice water in your tot’s diet, but only after consulting your pediatrician. And never replace rice water for breast milk or formula milk. Now that you know the benefits of rice water for baby share this post with fellow moms. When did you introduce rice water to your infant’s diet? How did he react to it? Tell us below.